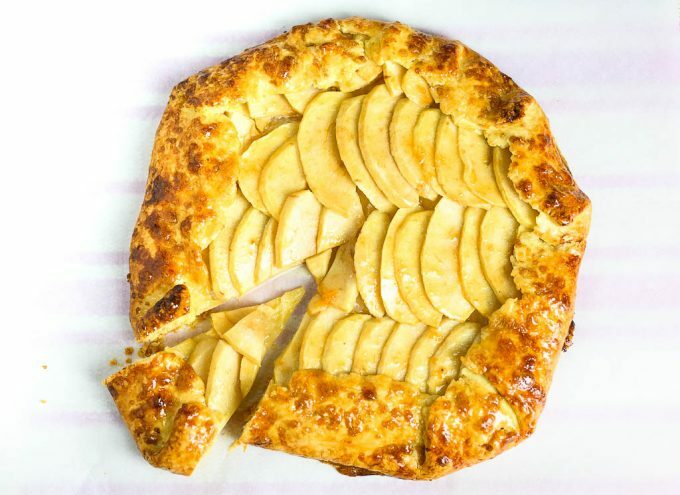 This apple galette recipe is quite easy to make and it is easier to devour. 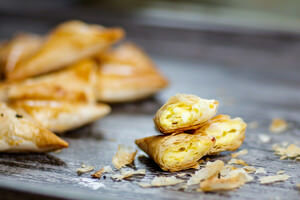 The crust has a perfect citrusy delight and is very tender and flaky. Apples get caramelized a bit while baking and together with a beautiful crust it burst with so much flavor in your mouth. 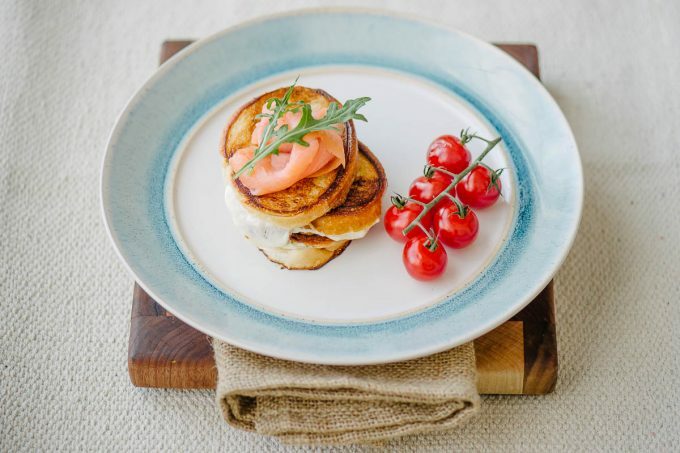 Toasts and grilled cheese recipe is probably one of the easiest steps you can start your cooking endeavor with. Some might even say if it is worth posting a recipe for them. I am here to tell you that it is. Because once the little things are mastered, more complicated things follow. 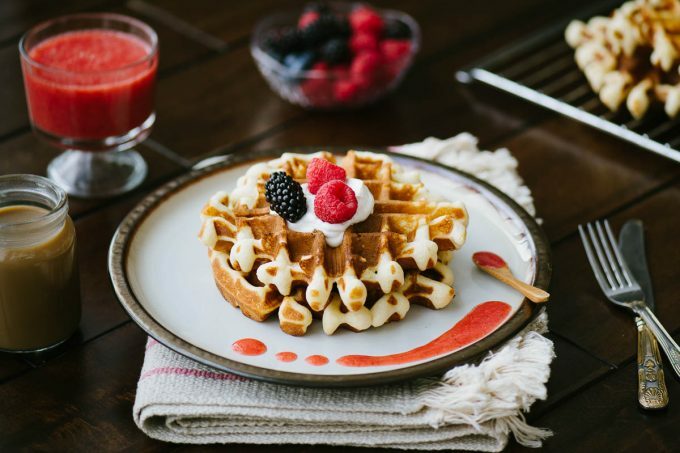 These Belgian waffles recipe is the bomb-dot-com! 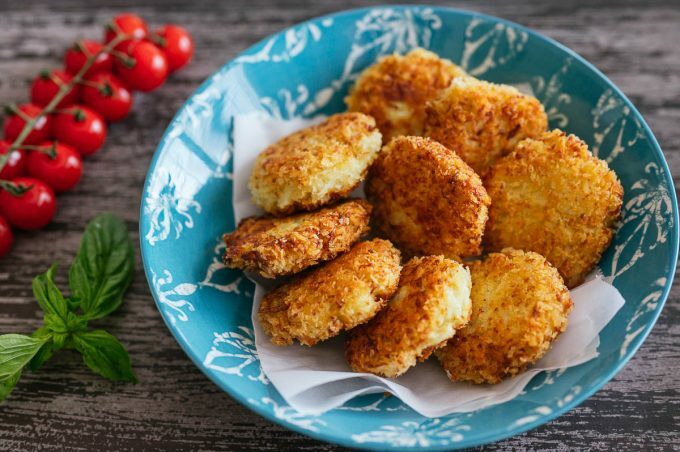 They are light, fluffy and perfectly crispy on the outside. I’ve been experimenting with different ingredients for a while and so far got to this point. What a point I am at! 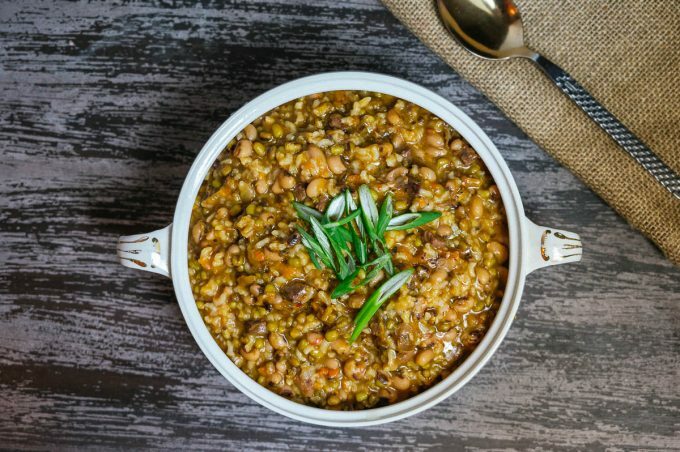 This Mung bean recipe is called Moshkichiri or Mashevaya kasha. By default, it is a very delicious dish. Making it in Instant Pot both makes it faster and quite a bit tastier. 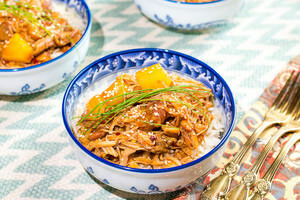 What is it with Instant Pot that adds so much flavor into whatever cooks in it? Hoe (pronounced “Hei” with short “ei”) is a meat dish from Korean cuisine. This marinated fish recipe will remind you of ceviche, but with a lot more flavor going for it. 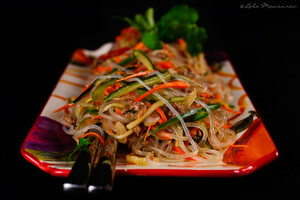 It also is accompanied by a variety of vegetables, which only adds to the taste of this fascinating Korean hoe recipe. 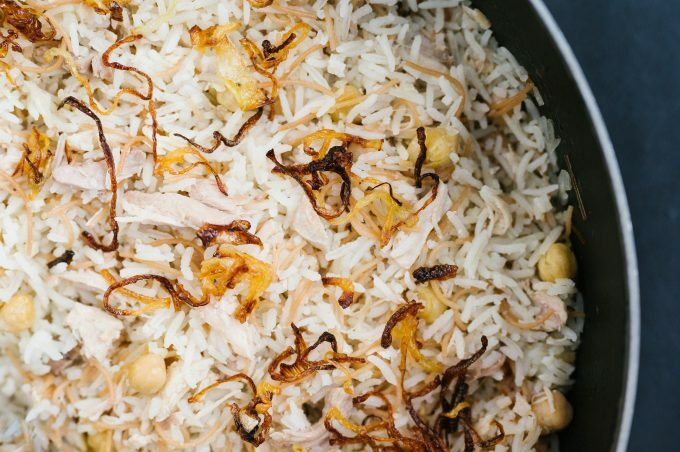 Chicken pilaf is a Turkish rice dish. However simple, don’t underestimate this recipe. In my opinion, the simplest recipes actually leave the best impressions. Thanks to the chicken broth, the rice turns out delicious. 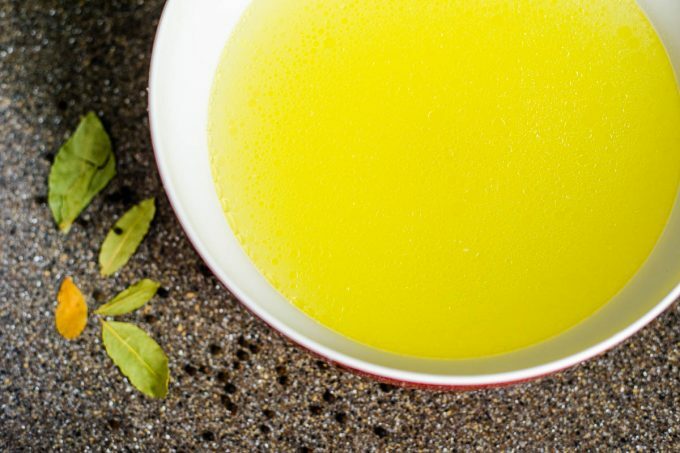 The tastiest and most versatile chicken broth is the simplest one you can make. It shouldn’t require a lot of ingredients, and the small number of ingredients do not take away from its awesome taste. 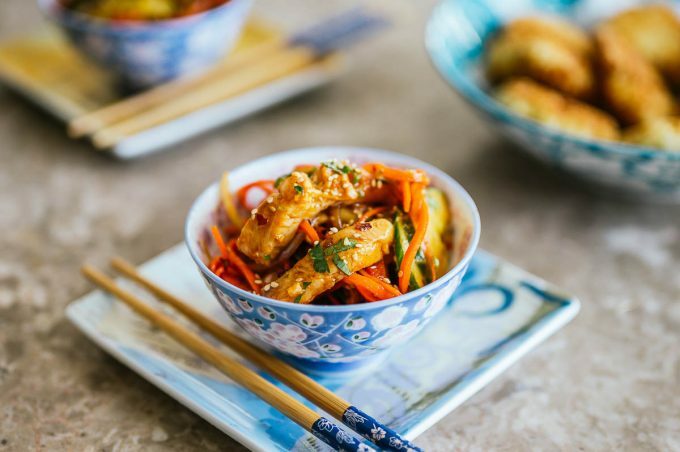 This recipe is just that! 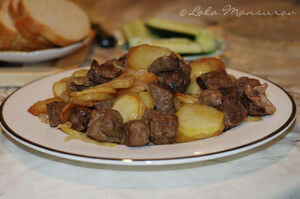 It is ready in 15 minutes and can be used for so many dishes. 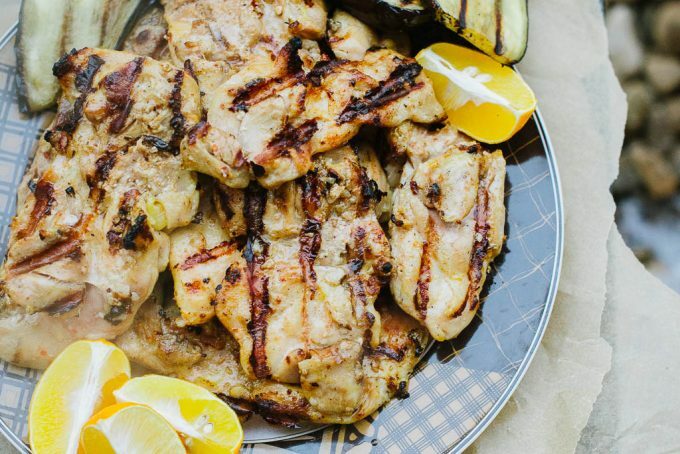 This grilled chicken thighs recipe has relatively uniform ingredient combination. However, these simple ingredients together create a masterpiece. I am sure you will surrender to its tender and delicious taste.